CooksRecipes has quality, kitchen-tested recipes for diabetic-friendly party punches that you can count on for accuracy and deliciousness. 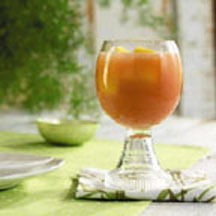 Quench your thirst with this slightly sparkling pineapple and tropical fruit flavored punch. 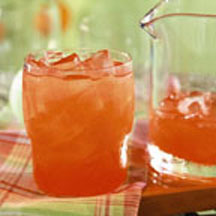 JBring a new flavor to your holiday celebration with this bubbly red drink served over frozen orange juice cubes. he kids will love the color and you’ll love the taste of this berry red punch.